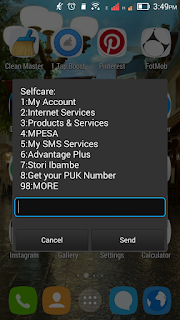 If you are a Safaricom customer, then you must have encountered a challenge trying to reach their customer care assistants, this is normally due to the large number of calls the company receives on a daily basis from individuals inquiring about what i would 'petty' issues. During my conversations with one of the customer service center assistants, he revealed that almost 80 per cent of the issues raised can be solved by customers themselves. This is normally frustrating especially to customers who have serious issues and cannot be able to get through. 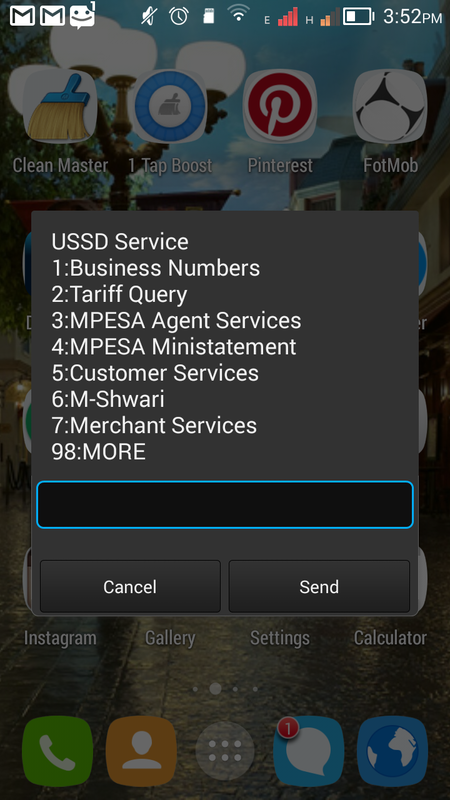 Many people have no ides just how many things you can do with the self service, did you know you can even report an Mpesa agent who is not following the rules and regulations? Well check out the screen shorts i have taken from my phone. 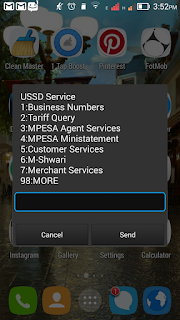 The only time you should call the customer care center is when there is a serious issue like wrong Mpesa transaction, violation of service by a third party premium SMS provider plus other things that you are not able to solve on your own. 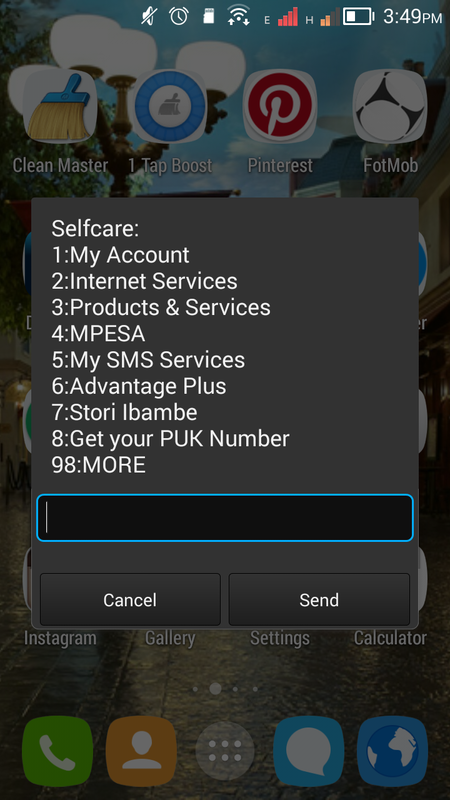 Here are the customer care service numbers you can call for assistance.